Queens crashed to a second successive home defeat by the same 1-3 scoreline as runaway Championship leaders became the latest team to leave Dumfries with all three points. On a cold, windy day, the league leaders adapted much better to the blustery conditions, and although the teams were level at the break, the second period belonged almost entirely to the visiting team and in the end their margin of victory could have been even greater than the two goals they eventually won by. 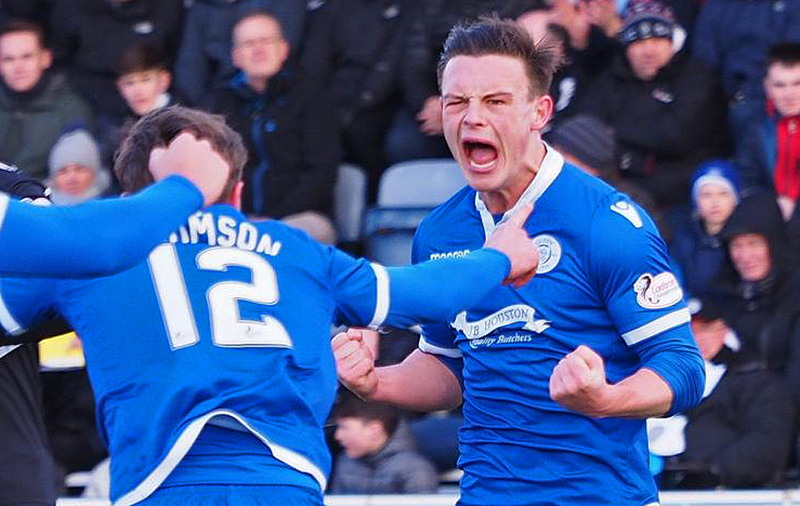 After Tuesday`s defeat, Queens made three changes to the team that started against Dundee United, in came Derek Lyle, Kyle Cameron, and Ross Fergusson, with Darren Brownlie and Lyndon Dykes dropping to the bench, and Stephen Dobbie failing to overcome the injury that forced him out of Tuesday`s game. There was also a slight change to the formation as a 4-5-1 option was chosen. In a very low key start to the game it took almost 8 minutes before anything like a chance was created and even that was only half a chance as Mullen`s effort flew well over the bar. The visitors got slightly closer in their next venture forward when Magennis got on the end of Flynn`s dangerous looking cross but could only glance a header wide of the near post, and they almost took the lead minutes later when Jack Leighfield completely misjudged a shot from Smith but fortunately the ball spun out of his arms and went over the bar. The warnings had been there for Queens and it came as no real surprise to see St.Mirren open the scoring after 17 minutes. 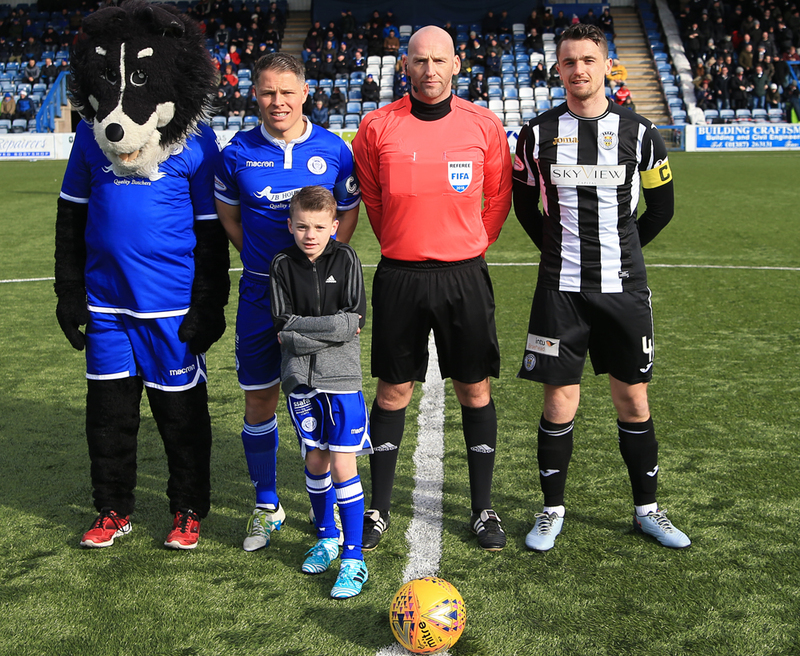 Morgan ran at the Queens defence at pace and after gliding past three players slipped the ball inside to Mullen and the former Livingston player produced a smart side-footed finish to guide the ball past Leighfield from 12-yards out. It took Queens 18 minutes to have their first shot on goal and followed some good individual work by Fergusson. Good hold up play, and neat close control saw him roll the ball into the path of John Rankin whose low drive needed to be saved by Samson who dived to his right to push the shot away. The response to going behind was good from Queens, and a moment of history arrived on 21 minutes when the game was levelled up. Jordan Marshall produced a determined run down the left and after linking well with Rankin he continued his run into the box before drilling a low shot across `keeper Samson and into the far corner to score his first ever goal for Queens. 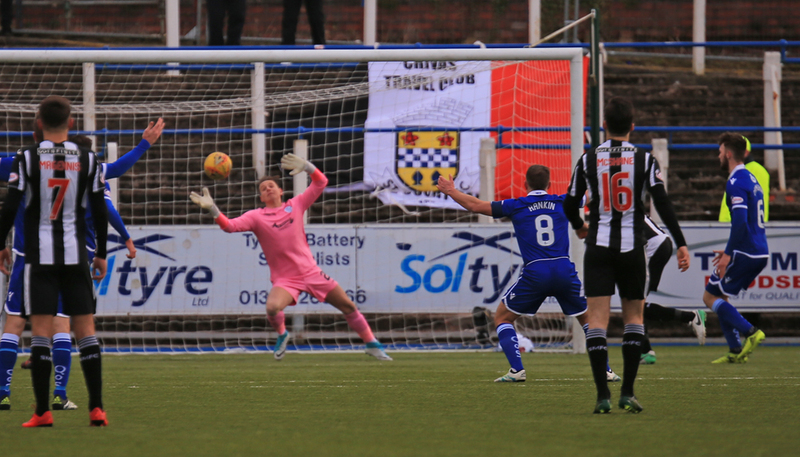 The goal injected belief into Queens and the game became more of an even affair, and John Rankin went close to giving his team the lead just past the half an hour mark but dragged his shot wide. The pace of both Smith, and Morgan were obvious dangers for the Queens defence, and Morgan wasn`t too far off target with a shot from all of 25-yards. Morgan drew another foul just before the interval, and from McGinn`s free-kick, MacKenzie was just unable to connect with the cross. A low shot from Dom Thomas was comfortably saved by Samson as the half ended with the teams level. The visitors certainly had the better of the opening phase, but following the equaliser, Queens grew into the contest and probably deserved to be level at half -time. In much the same way as Tuesday night, Queens struggled in the early part of the second half and once again a goal early in the half helped turn the game in favour of the visitors. Events might have been different had Ross Fergusson been allowed to break free when in the clear, but a cynical challenge on him ended the chance of an attack by the home side. Full back Eckersley was booked for his rather crude challenge, and having been injured in the clash, he was substituted. 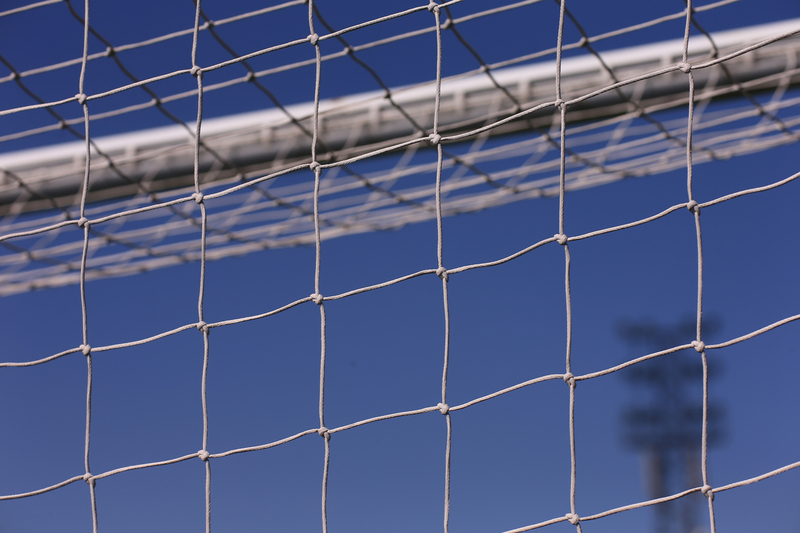 Unfortunately Queens couldn`t capitalise on their free kick and they then received a further blow when the league leaders edged in front again. Seven minutes into the half a foul by Scott Mercer was perfectly penalised when Morgan curled a low drive around the wall and past Leighfield`s despairing drive. Once again Queens looked all over the place in defence and just past the hour mark Mullen went close but could only fire the ball well over. The huge contingent of travelling supporters didn`t have to wait long to cheer their teams next goal as on 63 minutes the goal that virtually sealed the win came when Magennis broke at pace from midfield and drove the ball past Leighfield after shooting from the left land side of the penalty area. 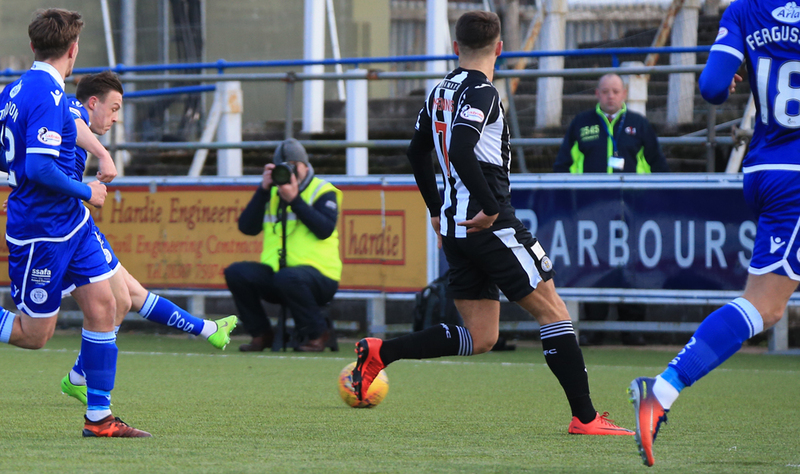 After being well in contention in the opening half, Queens simply fell away in the second period, and as Stephen Dobbie watched on from the stands he, like everyone else recognised that St.Mirren were well on their way to making it 4 wins from 4 against Queens this season. A double change saw the introduction of Lyndon Dykes, and Nikolay Todorov in place of Fergusson and Thomson, but sadly neither affected the game in any way. The away team went close to increasing their lead on two occasions late on, firstly when a MacKenzie header across goal only needed a touch, and then right on time MacKenzie saw his header brilliantly kept out by Leighfield. On current form the result was probably expected, but once again after being in contention at the break, a poor second half from Queens was hard to take especially following on from an almost identical performance on Tuesday. Jordan Marshall`s first ever goal for the club was probably the highlight, and he also won the award for sponsors choice of man-of-the-match, sadly on the day there were not too many options for that particular accolade as the poor home form continued and Queens fell 5 points adrift of the final play-off place having won just one of their last 9 home league games. 15:00 The teams are out and we`re only moments from kick-off. 4 min Jacobs fouls Smith in the St Mirren half. 9 min Mullen takes a shot from 25 yards but blasts it over the bar. 15 min Best chance of the game so far falls to Magennis but he heads wide. 18 min The league leaders take the lead here through a superb Mullen strike. But had so space. 22 min Marshall makes a great one-two with Rankin and then hits low powerful effort into the bottom corner. 24 min Play stopped as Mullen requires medical attention. 32 min Rankin makes a great run but can`t finish it off as his shot trickles wide. 45 min Thomas` shot is collected by the keeper. 48 min Fergusson is fouled by Eckersley. 51 min St Mirren free-kick just otuside the box. 52 min Morgan`s low free-kick beats Leighfield to make it 2-1 Saints. 64 min Magennis doubles St Mirren`s advantage. 72 min Corner to Queens. 90 min MacKenzie`s header is superbly tipped wide by Leighfield. 90+2 min Queens earn a late corner.